In our daily life, very often grave problems confront us and we lose our heart. Only at such moments of crisis do we experience the dire need of the Gita. 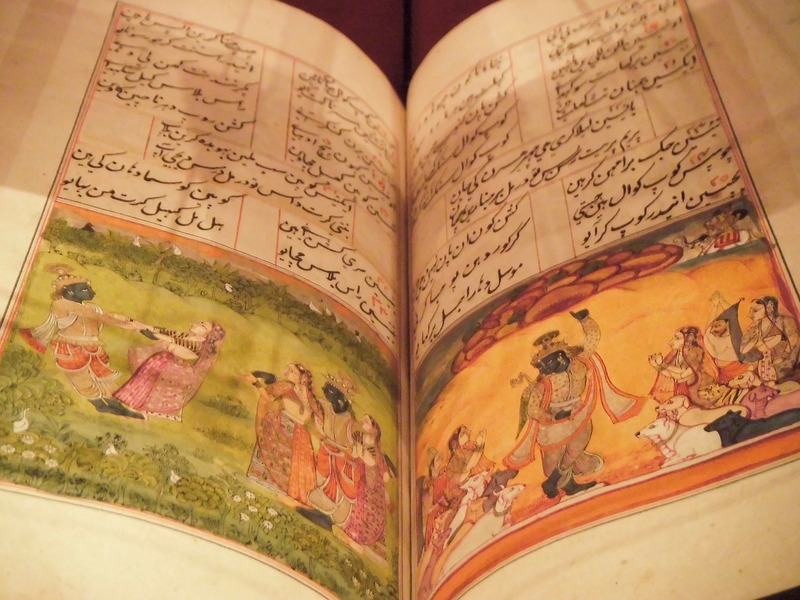 The Bhagavad Gita expounds Vedantic principles in a concise, simple and beautiful manner. There is no problem in life which cannot find its solution from this book. It acquaints us thoroughly with all needed to make our life ready for the next. Offered in the winter months to pre / post Teacher Trainers.